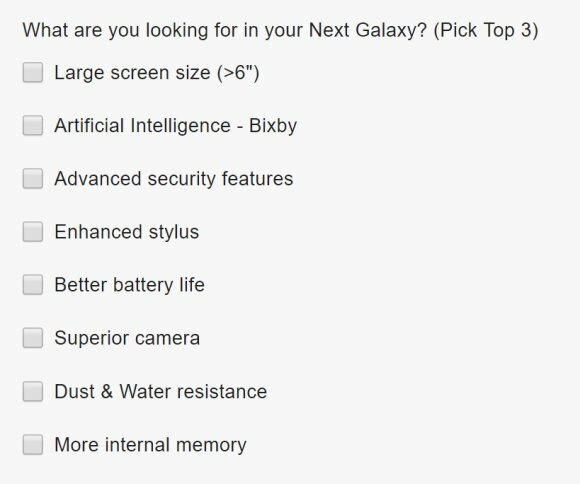 In the registration form, Samsung Malaysia has dropped subtle hints of its next Galaxy features. Some of these include a larger screen beyond 6 inches, Bixby AI assistance, advanced security features, enhanced stylus and a better battery life. Superior camera is definitely on the list as the Note8 is expected to get a dual-camera system while maintaining the same IP68 dust and water resistance. What’s interesting is the “More storage” option. The previous Galaxy Note models were available with 64GB storage in Malaysia and could this mean that we are getting a bigger 128GB option on the Note8? If Samsung is going to charge a higher premium, a larger storage would make a majority of users happy. Over the past few weeks, the Galaxy Note8 has gotten leaked extensively and if you’ve been following our posts, you should probably know what to expect by now. The Galaxy Note8 will be unveiled at a Samsung Unpacked event on 23 August 2017 at 11:00PM Malaysian time. It will be streamed live on Samsung Malaysia’s website. To be the first to know from Samsung, you can register your interest over here.